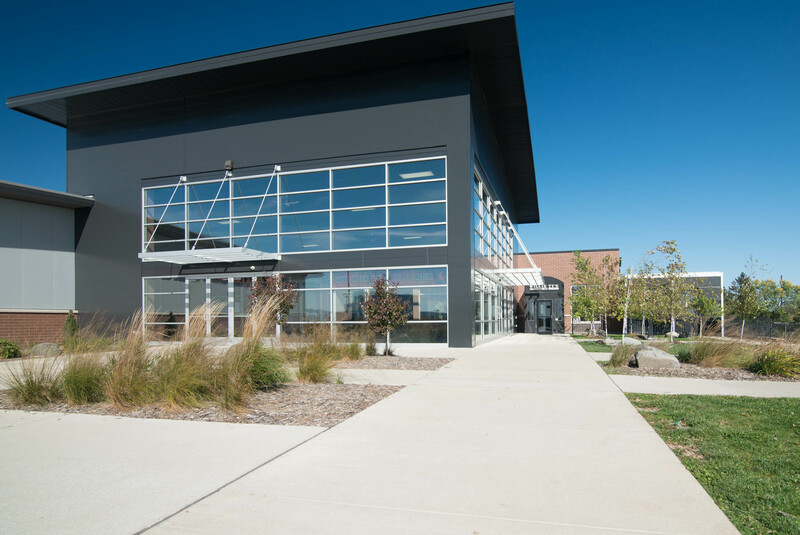 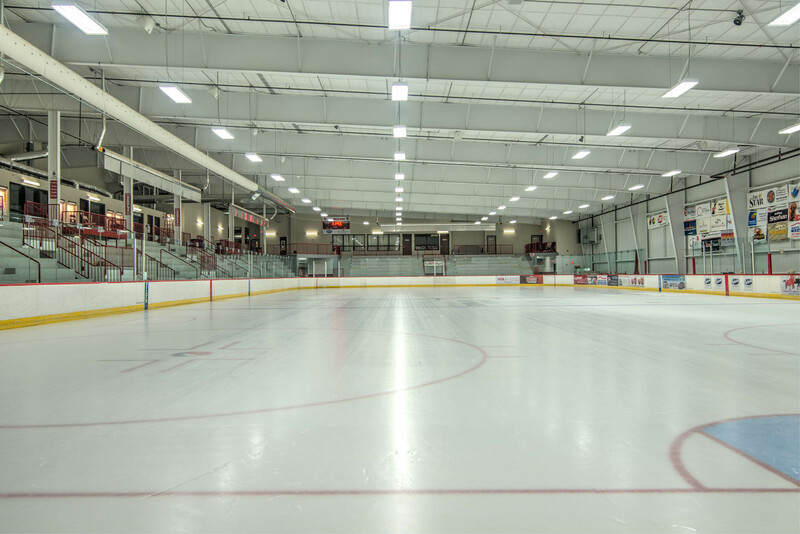 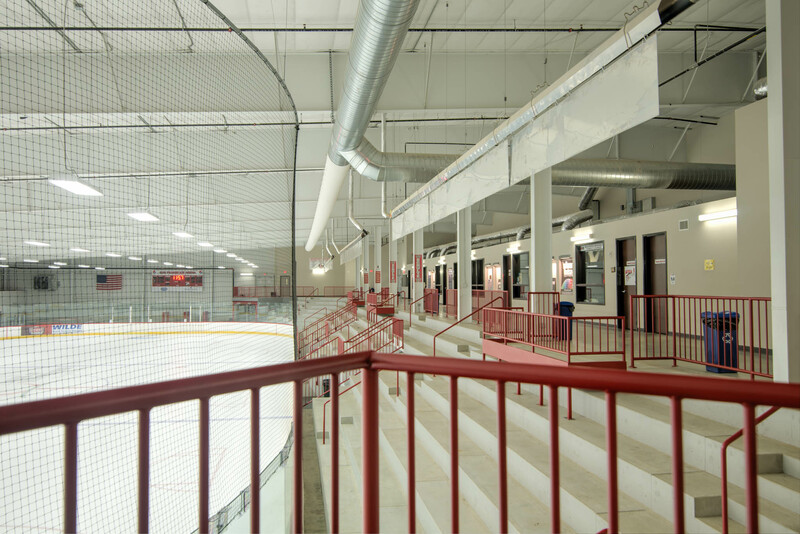 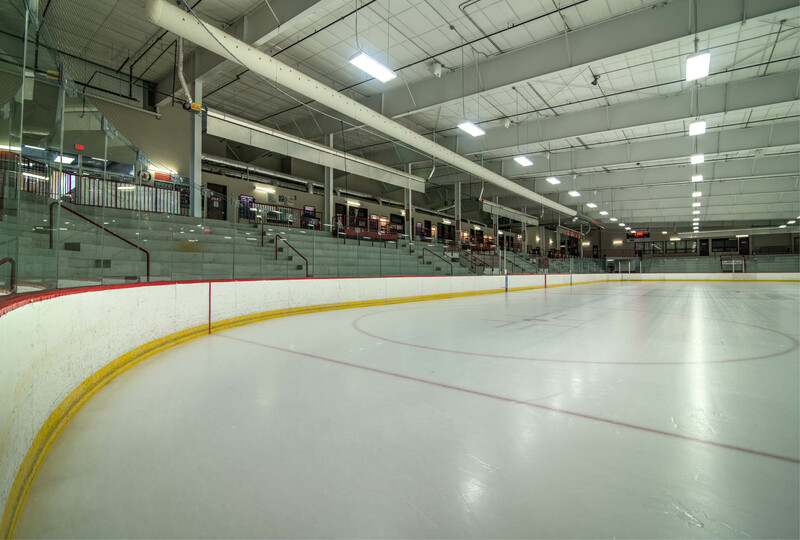 The arena was designed to accommodate the needs of spectators and participants while meeting the requirements of the City of Sun Prairie. 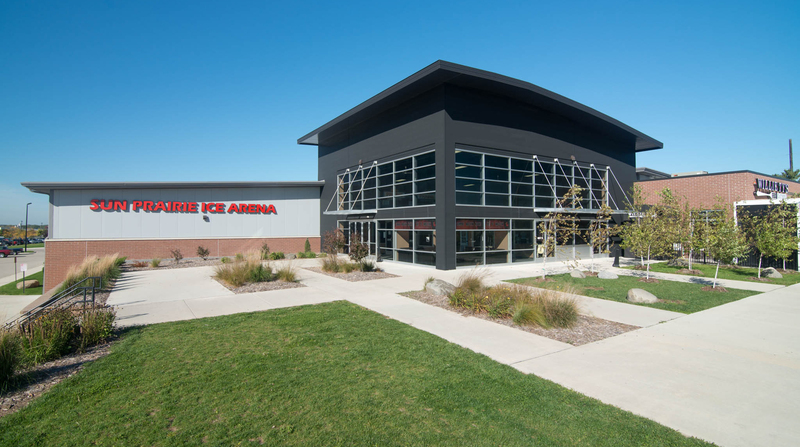 Adjacent to the new Sun Prairie High School, the Arena is prominently located. 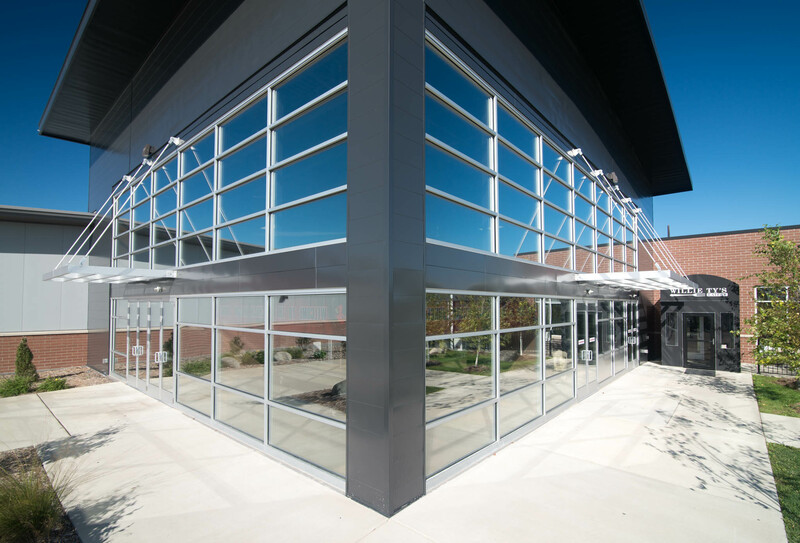 A dramatic glass entry lobby with an outdoor plaza presents a positive image to the public, while the simple form of the remaining portion of the building helps keep the building economically feasible.